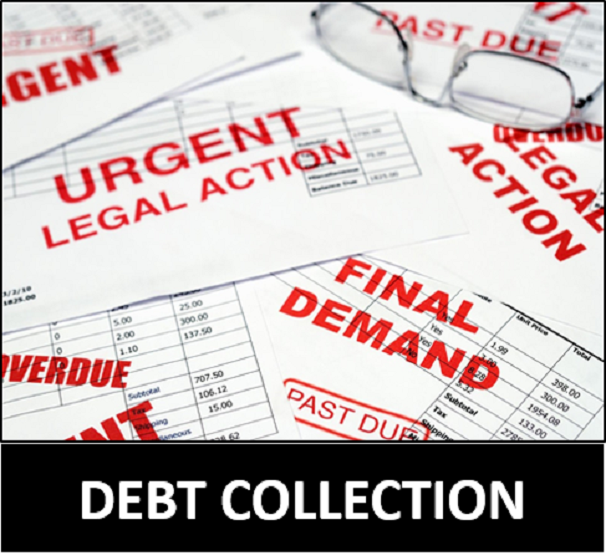 This TELEPHONE DEBT COLLECTION training session is designed to help participants collect debt and prosper through targeted skills and dialogue. The activities are easy to participate in and quick at generating meaningful discussions & skills improvement among participants. Each activity allows for a thorough examination of performance and formulation of effective strategies to create a true culture of profitable collection. 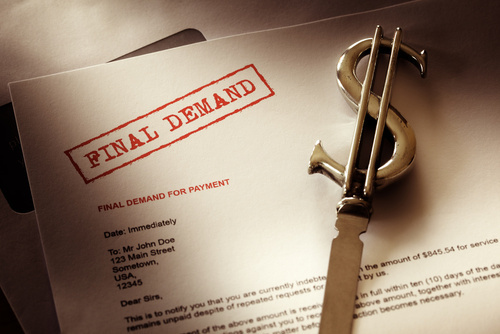 Identify customer’s real situations and match with appropriate payment arrangements. Bankers, Accountants, Business Managers, Marketing Managers, Collection Executives, Sales Executives, Finance Executives, Supervisors, Managers & Recovery Officers. Case Study, Telephone Role Plays & Group Discussion. Real-current problematic debt cases will be analyzed and scenario solutions will be discussed within the workshop. In order to be an effective collector, you need to have the heart of an entrepreneur. This course will help to provide you with an environment that stimulates proactive behavior in order to achieve greater goals for yourselves and your organization. By creating value for your organization, you will be amazed at the speed of career advancement. 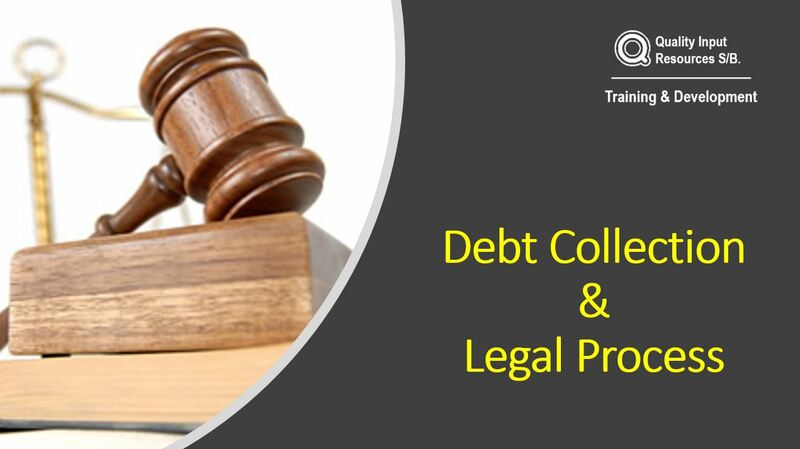 Real-current problematic debt cases will be analyzed and scenario solutions will be provided under the guidance of our experienced trainer. Case Study & Group Discussion. Real-current problematic debt cases will be analyzed and scenario solutions will be discussed within the workshop.